The Corporation for National and Community Service has awarded a Social Innovation Fund (SIF) grant so that the Nebraska Children and Families Foundation. The grant will be used to expand a successful model to rural communities across the state to help unconnected youth become contributing, independent citizens. $6 million may be invested in rural Nebraska over the next 2 years, with the potential for another $9 million in the following 3 years. 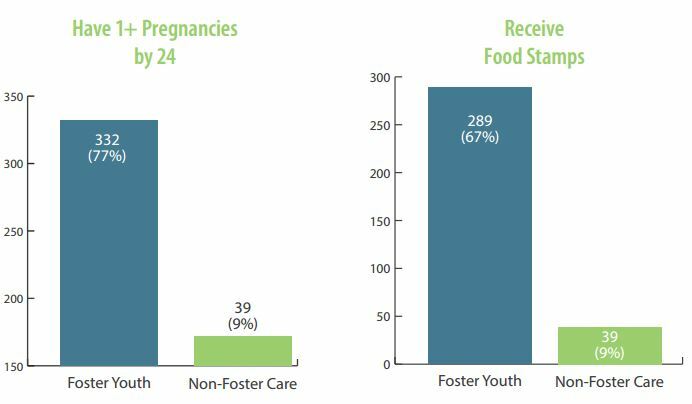 Jim Casey Youth Opportunities, a national expert on unconnected youth, estimates that each annual class of young people who age out of care cost Nebraska approximately $90 million over their lifetime in lost tax revenue, criminal justice expenses and public assistance costs. 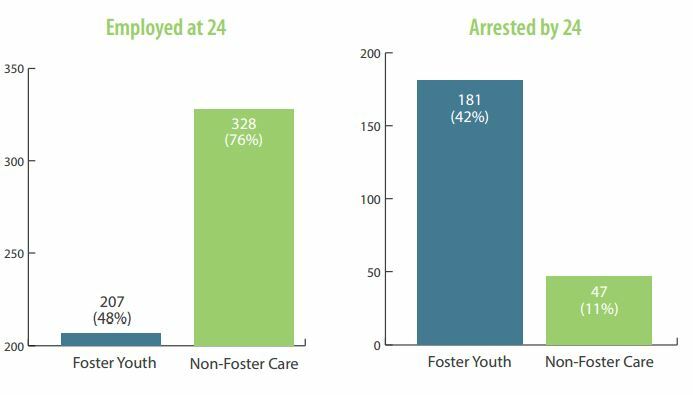 Outcomes are similar for those with juvenile justice experience. How will the expansion work? 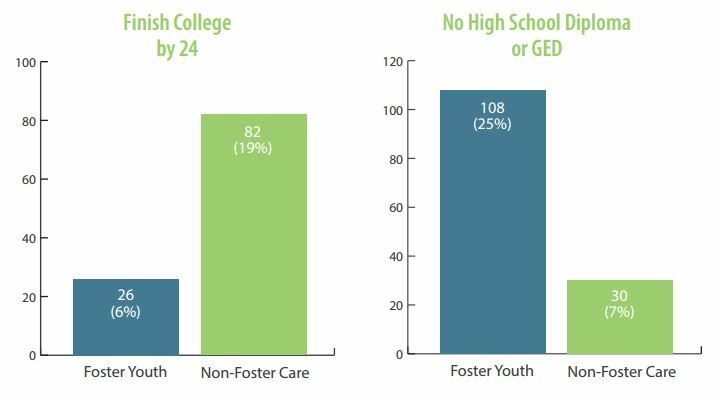 Currently, Nebraska Children has older youth systems in Lincoln, Omaha and the Panhandle. The federal grant funds from SIF and private match funds will pay for staff, planning and implementation costs associated with expansion to greater Nebraska. Nebraska Children has already set up “youth councils” in several communities across the state to determine what youth most need. Nebraska Children will award 7-10 subgrants of $100,00–150,000 per year for five years to communities wishing to build a Connected Youth Community system. Recipient communities will be required to supply a dollar-for-dollar cash match from public or private community funders. Applications will be available this fall. By 2020, what will be achieved? 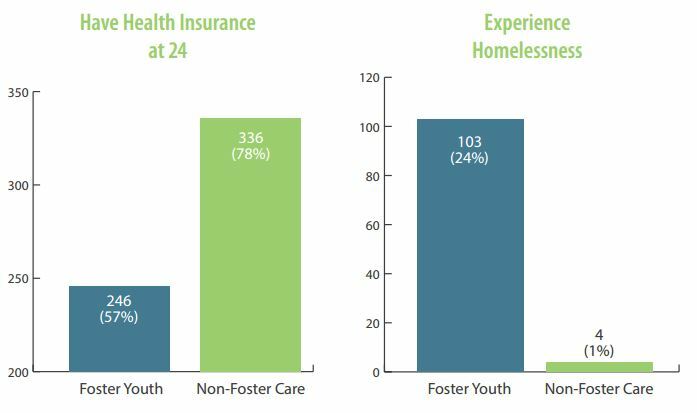 The model for the new Connected Youth Community systems is a combination of the Omaha Independent Living Plan (2007) and the Social Services Rural Homeless Youth federal demonstration grant (2009). This model uses a collaborative leadership process to focus on the needs of unconnected youth by aligning current community efforts, developing additional resources, creating an evaluation process, and merging statewide actions into the plan. Who is eligible to apply for subgrants? This material is based upon work supported by the Corporation for National and Community Service (CNCS) under agreement number 15SIHNE001. Opinions or points of view expressed in this document are those of the authors and do not necessarily reflect the official position of, or a position that is endorsed by, CNCS or the Social Innovation Fund.